Attracting key talent to work in your organisation may be the hard part done, but home search in Ireland, Dublin especially is stressful and difficult for incoming staff. bringing in people to this housing market and leaving them to fend for themselves is a recipe for stressed and unhappy employees. Well paid professionals forced to live in a shared room is not conducive to long term happy staff. 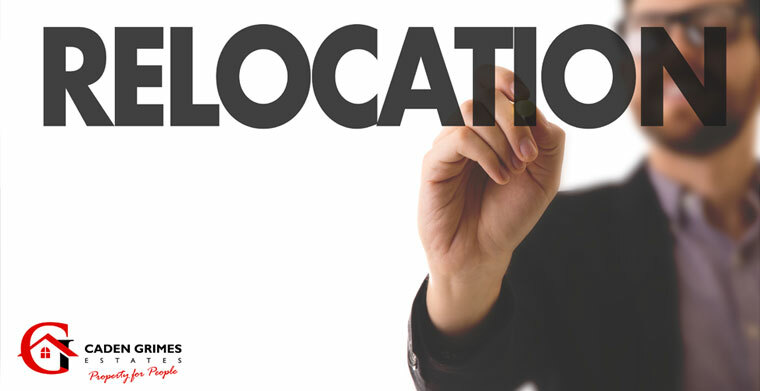 We can tailor a full or partial relocation assistance for your company that will fit your employees needs and your budget. Caden Grimes Estates successfully conducted the largest relocation in Ireland, a JV between IBM and Xerox involving more than 160 staff over 15 months, we acted as Accommodation Outsource for JD Wetherspoons teams coming into Ireland, sourcing and renting properties around the country on their behalf, managing the tenancies and utilities and providing head office with a single, simple monthly invoice. Call or email with your questions, the consultation is no-charge, on or off site.